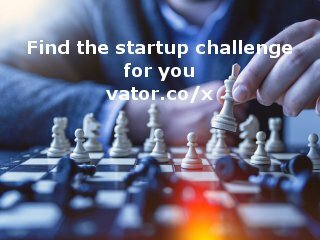 We act as a CTO for hire and help to build startups. From the actual coding to product scaling and site security, we like working with pre-funded companies to help them get money and launch their product. We think of ourselves as a development partner and take great pride in what we build.